Returning student click here and welcome back! 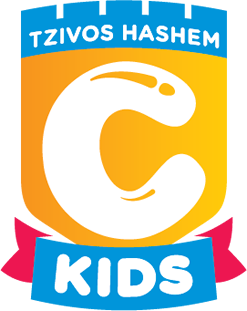 As the parent(s) or legal guardian of the above child, I/we authorize any adult acting on behalf of Chabad of Shoreline Ckids Program to hospitalize or secure treatment for my child, I further agree to pay all charges for that care and/or treatment. 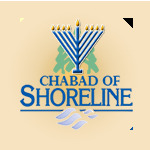 It is understood that if time and circumstances reasonably permit, Chabad of Shoreline Ckids Program personnel will try, but are not required, to communicate with me prior to such treatment. 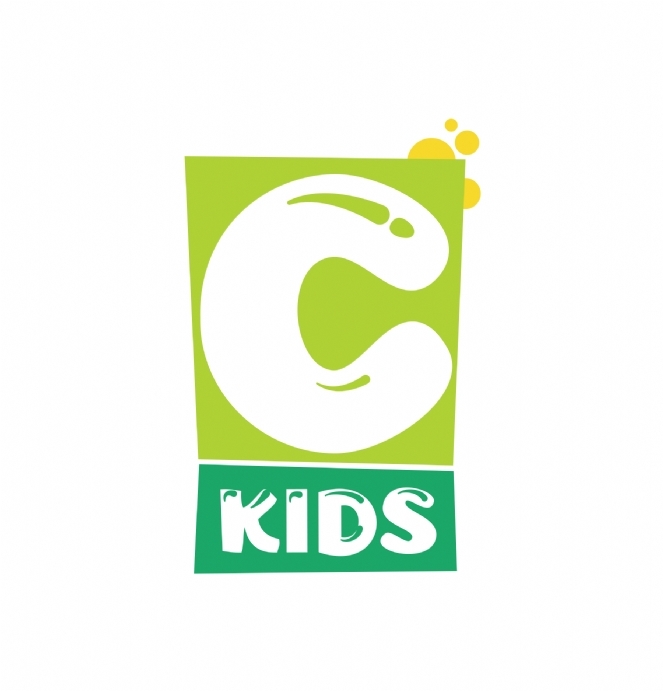 I hereby give permission for my child to participate in all school activities, join in class and school trips on and beyond school properties and of Shoreline Ckids Program activities and that these pictures may be used for marketing purposes.